The show continued to address real-world issues in The Next Generation. 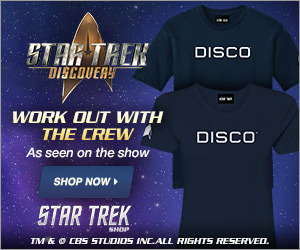 One example of this is the episode “I, Borg” in which the Enterprise crew comes to the aid of a dying Borg drone who is the sole survivor of a crash. 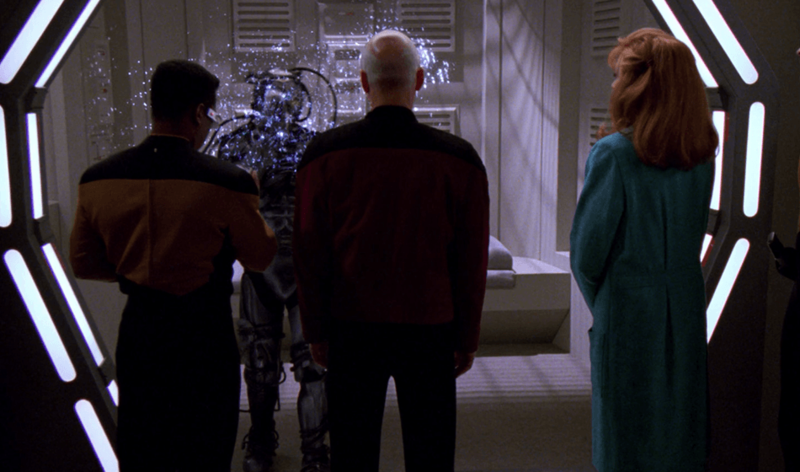 Captain Picard is preparing to aid the survivor, as is his duty until he hears that it is a Borg. Then he promptly changes his tune, electing to leave the helpless drone to die. This can be taken as a very exaggerated example of racism in general and racial profiling or assume something about a person based solely on their race. Despite his claim later in the episode, Picard is not entirely over his traumatic encounter with the Borg, and it shows in his reaction. As Riker, via his communicator, identifies the survivor’s species, the camera zooms in on Picard as his face hardens and viewers can almost feel the icy cold radiating off of him as he and Crusher argue over what to do with the drone. Picard maintains this coldness for most of the episode. He changes it toward the end and I will get to that a little later. Dr Crusher is on the drone’s side from the start, being the complete opposite of the captain and completely ignoring the drone’s race. This is probably easier for her to do, as saving lives is her job and she viewed him as a survivor in need of emergency medical care who just happened to be a Borg. As the story progresses and the drone awakes, we see a third character’s attitude toward the situation. 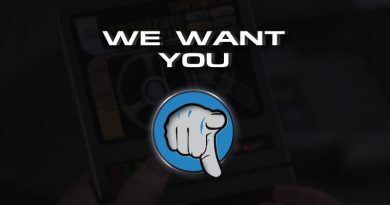 Initially, engineer Geordi LaForge is prejudiced against the Borg, but not to the same extent as the captain. As time goes on, however, LaForge quickly changes his tune after talking to the drone who calls himself Third of Five. 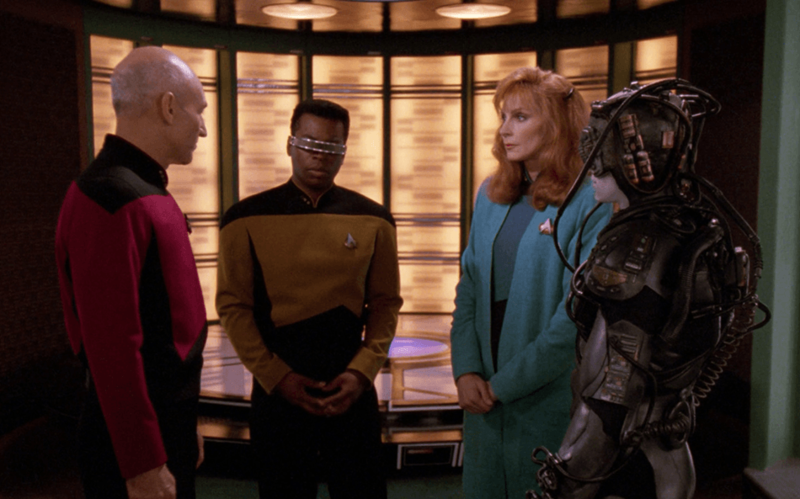 Geordi seems in awe as he finds his expectations being proven wrong as Third of Five exhibits a growing curiosity about Geordi and Beverly, even as he explains what the life of a Borg drone is like. Beverly and Geordi quickly bond with Third of Five, a bond that strengthened when Third of Five asked them for a name and Geordi called him Hugh, a name of German origin which means “Bright in Mind and Spirit” ( What Does The Name Hugh Mean? ). The name seems to fit, as Hugh seems more and more eager to learn about the world outside the Collective. However, Captain Picard refuses to see this as he insists on calling Hugh “it” and spitting out the words with narrowed eyes when he does, his voice sharp and knifelike when compared to starry-eyed, soft-spoken Hugh. By now, it is obvious to the audience that Hugh is not a threat, and this further emphasises Picard’s blatant refusal to give up his prejudice as he comes up with a sinister plan to use Hugh as an unwilling instrument of genocide. Geordi, soon after hearing the plan, returns to Picard after speaking with Beverly and Hugh (the latter being completely unaware of the captain’s plans for the entire episode). He tells Picard he is having second thoughts, to which Picard responds with more racial prejudice. He again refuses to see Hugh as a person and compares him to lab animals used in 21st-century science labs, citing instances of scientists becoming attached to the animals, which became a problem when the animal could possibly be killed in an experiment. He advises Geordi to “detach himself” to which Geordi responds with a disappointed look and whispered “Aye sir.” Examples of such genocidal intents are alarmingly numerous in the real world, but Hitler and the Holocaust immediately come to mind. There is one character who COULD (doesn’t mean SHOULD) be considered justified in making such genocidal plans. Guinan the El-Aurian bartender, whose world was destroyed by the Borg and her people decimated. Yet she seems indifferent to Hugh’s presence aboard the Enterprise until Geordi visits Ten Forward after Picard tells him to detach himself from Hugh. There he tells Guinan about his change of heart and his experience with Hugh, urging her to see for herself and talk to him. Guinan scoffs and tells him she would have nothing to say to the Borg. Now comes the second change of heart in the story. Guinan has taken Geordi’s advice and now stands at Hugh’s cell, watching as the small drone just stands in the back of his cage. Thus begins the breakdown of her prejudice, at least toward Hugh. She’s surprised when he doesn’t tell her she will be assimilated and only says “Resistance is futile.” after Guinan says it first. She tells Hugh the story of her people’s fate at the hands of the Borg and is shocked almost speechless when Hugh not only understands that she is lonely but tells her he too is lonely. She was only able to stare at him in subtle awe as the racial barrier between them collapsed. Guinan then confronts Picard, who lashes out at her for using Hugh’s name and calling him a person, dehumanising him entirely when he yells “It’s not a person, dammit, it’s a Borg!”, a stab to the heart of those viewers on Hugh’s side. Guinan maintains her composure advising Picard to confront Hugh and see if his attitude is justified, as she thought hers was. 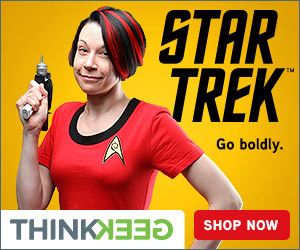 She warns Picard that if he doesn’t, he may find the decision to use Hugh as a weapon much harder to live with. At last, Picard and the others have accepted as a friend someone who comes from a race they consider an enemy, even offering him a chance to stay with his new friends and giving Hugh the choice. Sadly, it doesn’t always end this well in reality. Mexicans as a whole have been called criminals due to the actions of less than half of their population, which makes being a part of the community difficult for individuals, who can find themselves limited in where they can go in the community. They can feel trapped there, much like Hugh was trapped in a cage. Which is unfortunate, because the majority of them are just as appalled by the crimes of some of their own people as those who make the “Mexicans are criminals” claims. In middle and high schools, children of Middle Eastern descent are often teased and called terrorists simply because of their race. Like Hugh, they are often considered less than human, or not worthy of being called a person. The worst part is that there is often no Guinan to intervene on behalf of these children. Then there are all the cases of racial profiling. Police targeting a person as a suspect for a crime simply because they are black. While these black people aren’t being condemned to death as Hugh was, the injustice is still the same. In short, the moral of this episode is acceptance, tolerance, and the ages old saying “Don’t judge a book by its cover”. Picard learned this through his encounter with Hugh and even encourages Hugh to become the leader of the liberated Borg in a later episode. This story of acceptance was especially relatable to me, being an asexual woman who is both visually impaired and high-functioning autistic. When I look around and see discrimination, even on the individual level, around me, it is quite saddening. 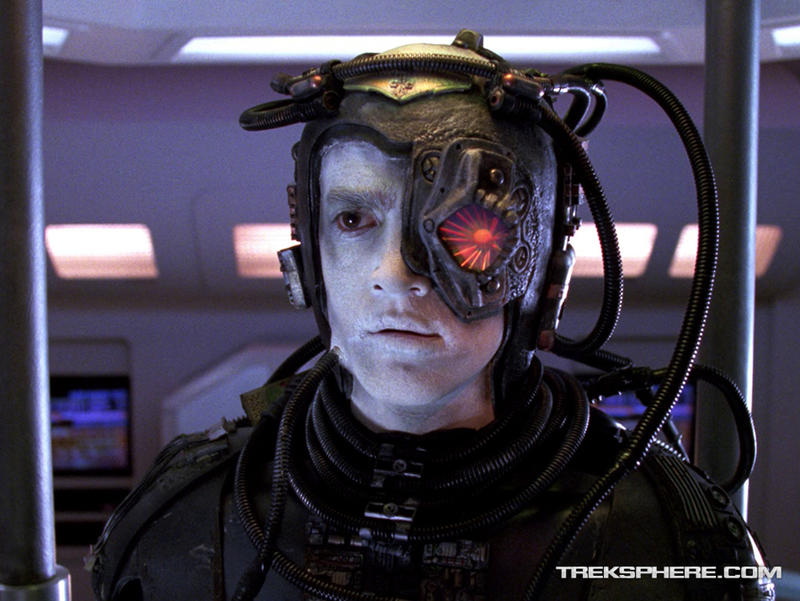 But “I, Borg”, like the rest of Star Trek, presents an optimistic outlook on humanity’s future. It’s a story of what I hope we someday achieve in real life. 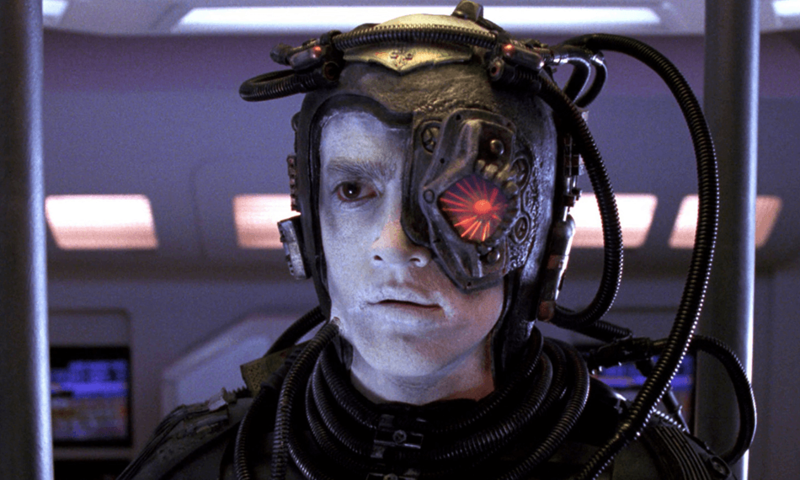 No, we may never be faced with something like the Borg, but there are already many “Hughs” in the world today, living outside people’s assumptions and seeking acceptance from those around them. Hopefully, they will receive it, and those prejudiced assumptions will one day be permanently assimilated into the Collective of Outdated and Obsolete Ideas.